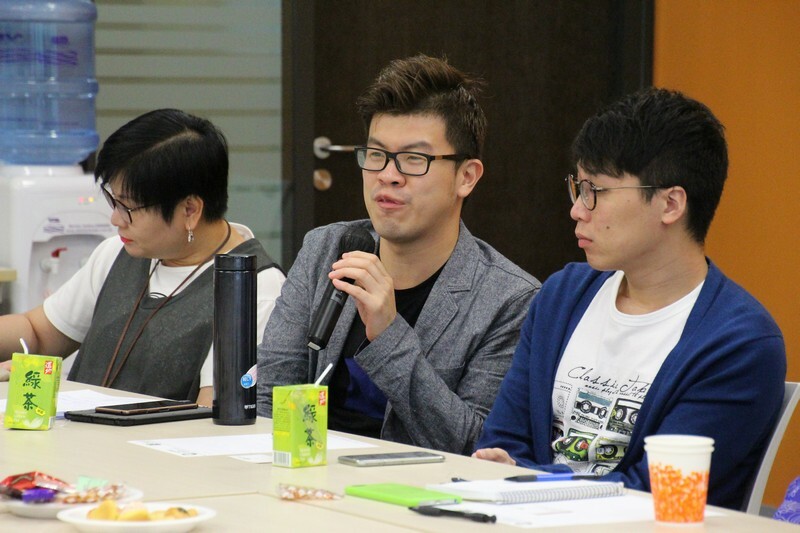 The School of Communication held the 5th Academic Salon. 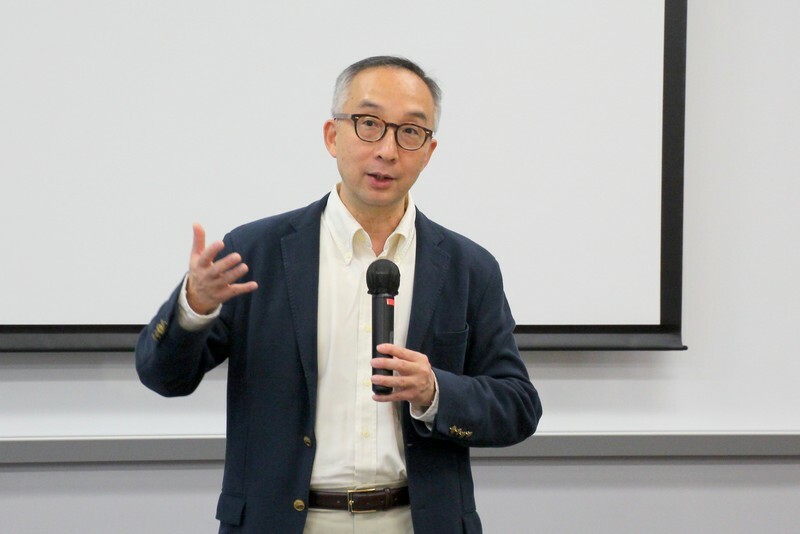 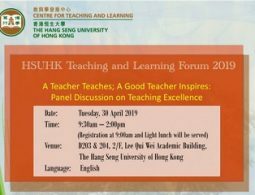 Professor Lui Tai Lok, Chair Professor of Hong Kong Studies; Director,Academy of Hong Kong Studies and Acting Vice President (Research and Development) of The Hong Kong Institute of Education, was invited to the salon themed “Pathway to University: Strategies for Private Institutes”. 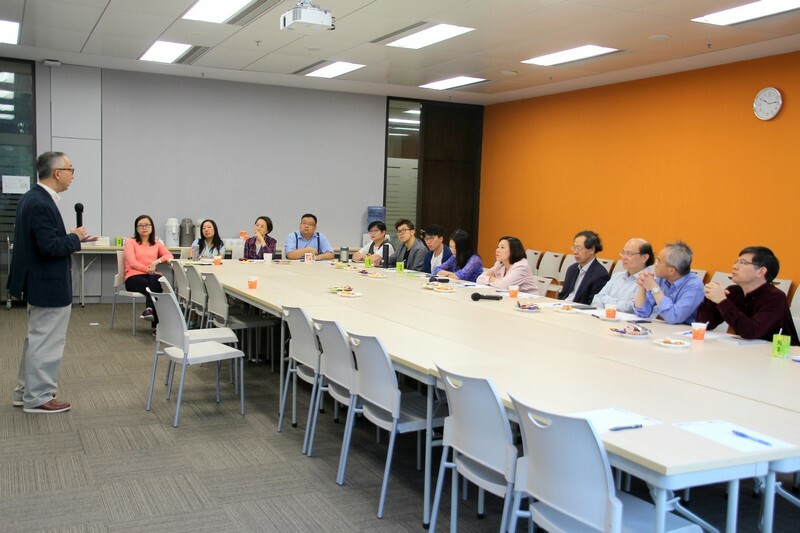 Professor Hui Yer Van, Vice-President (Academic and Research) of HSMC, Professor Raymond So,Dean of School of Business, Professor Scarlet Tso, Dean of School of Communication, and the academic staff of the School of Communication attended. 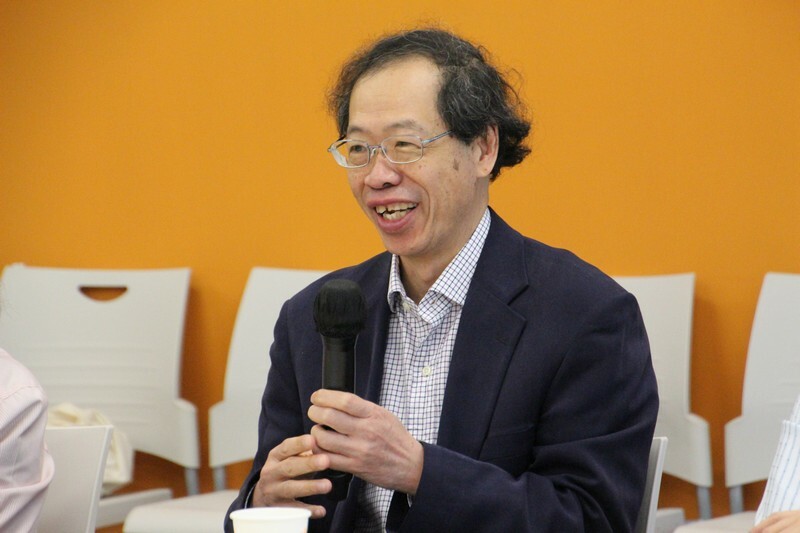 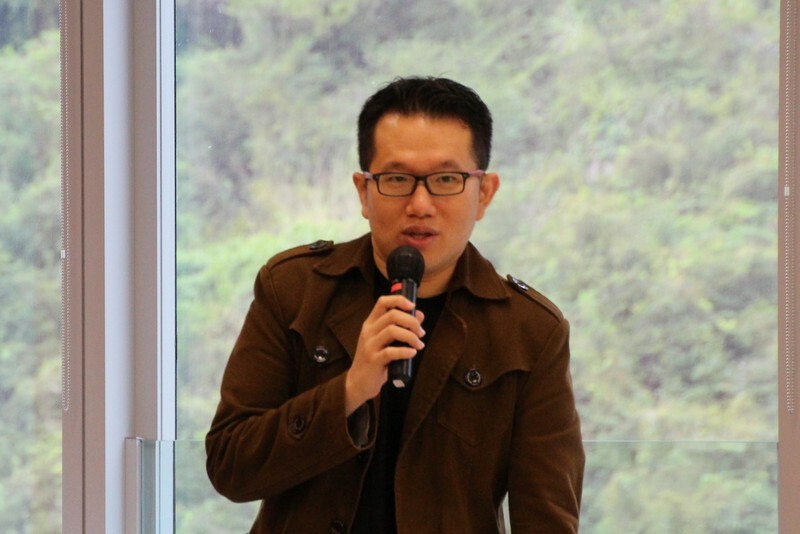 Professor Lui shared his valuable experience on administration, academic research, and teaching and learning. 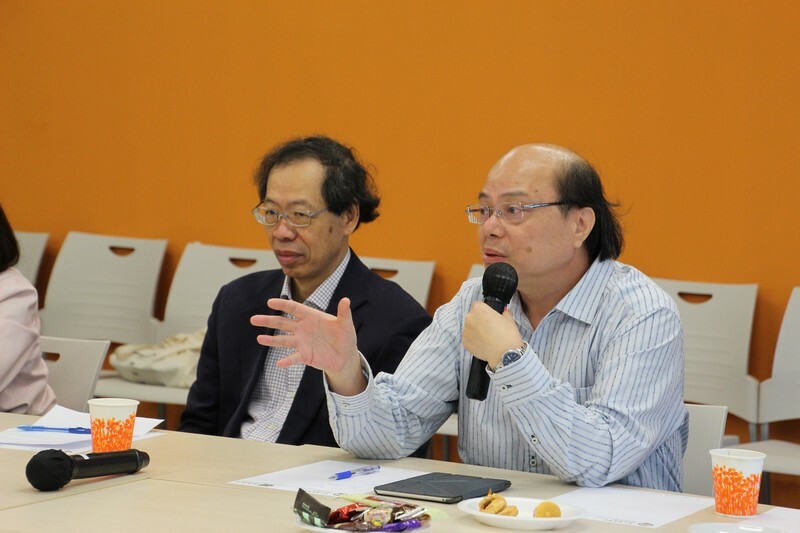 He pointed out that all private institutes face different challenges,including external factors and stereotype, etc. 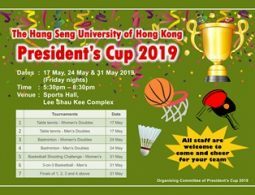 All members of the College have to show oneness in order to achieve the goals. 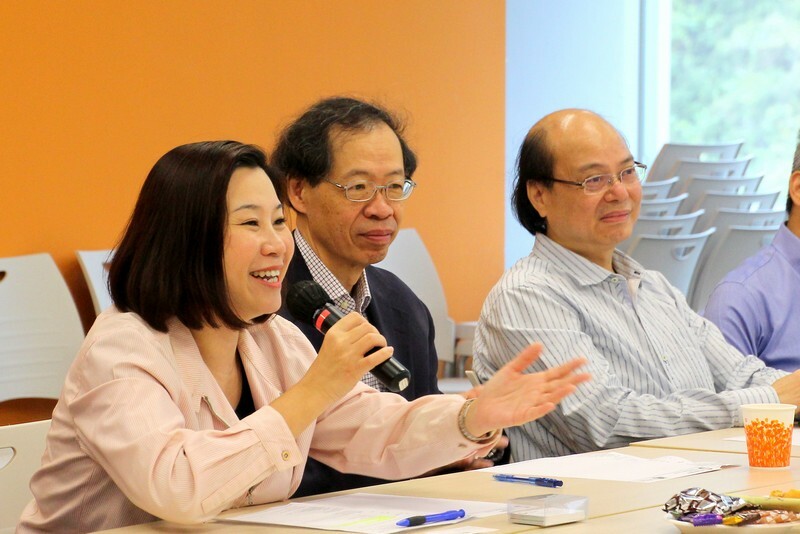 Professor Lui had dialogue with the professors and lecturers during the discussion session.